The medieval chant of Byzantium is but little-known, although a large body of music has been preserved in neumatic notation. Coming into use about AD 1150, the Middle Byzantine musical notation is the earliest notational type of Byzantium that can be transcribed with reasonable accuracy; the musical content of manuscripts earlier than c. 1150 can only be fully understood through Middle Byzantine versions. 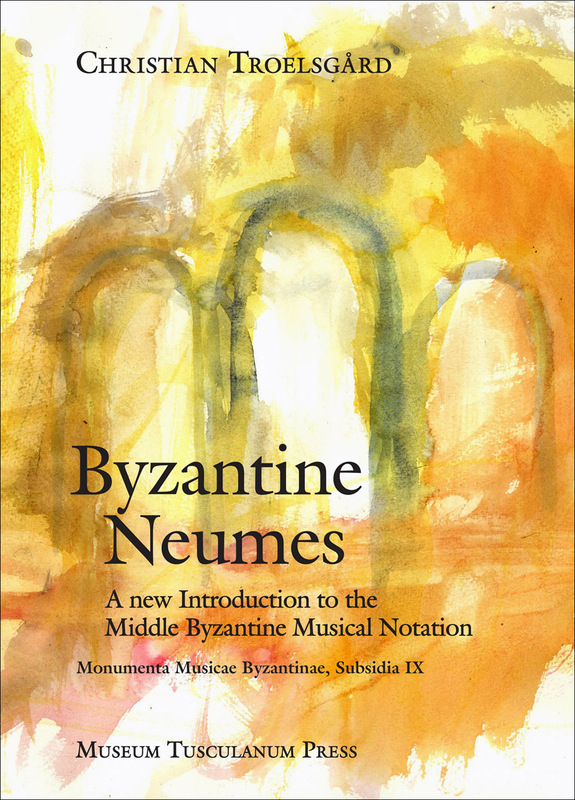 The book discusses such topics as chant transmission before the neumes, the varieties of Byzantine musical notations, words and music in Byzantine chant, Byzantine and Western neumatic notations, modes, melody and intervals, but its purpose above all is to serve as a key to the deciphering of melodies written in the Middle Byzantine notation. In addition, the book presents a panorama of the styles of Byzantine chant from simple psalmody to melismatic chant and it is accompanied by a set of specimens of musical manuscripts of known date and provenance. The text includes more than sixty musical examples and is provided with an annotated bibliography.